International Super Cleaner is a high strength cleaner for use on GRP and painted surfaces to remove wax, grease and dirty marks. 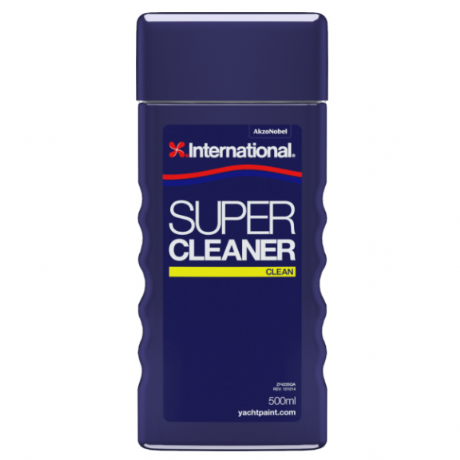 International Super Cleaner is the first stage of surface preparation prior to painting. Biodegradable.